Wait, what? How can this be? 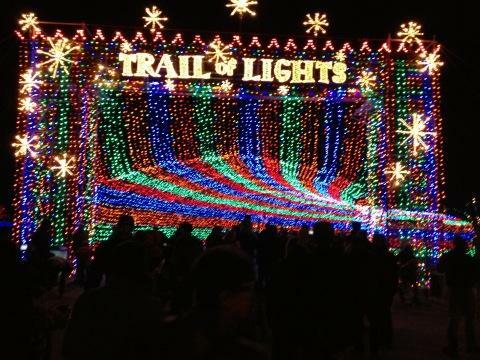 After a two year hiatus, the Austin Trail of Lights was back this holiday season. 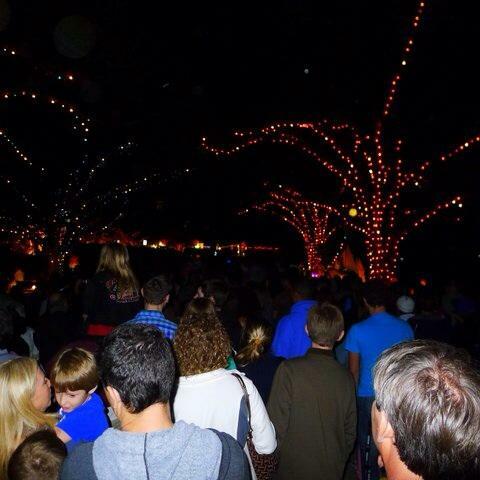 Supposedly over 75,000 people went to trail of lights in Austin tonight! That's crazy! Glad I went on Thursday! The private sector couldn’t possibly have built that, right Democrats? Except, they did. Executive Director of the Run Tex Foundation James Russel said they were able to help bring the festival back to Austin because of the private sector. “We were able to raise the money privately so it’s not costing the taxpayers of Austin anything to produce this event,” said Russel. 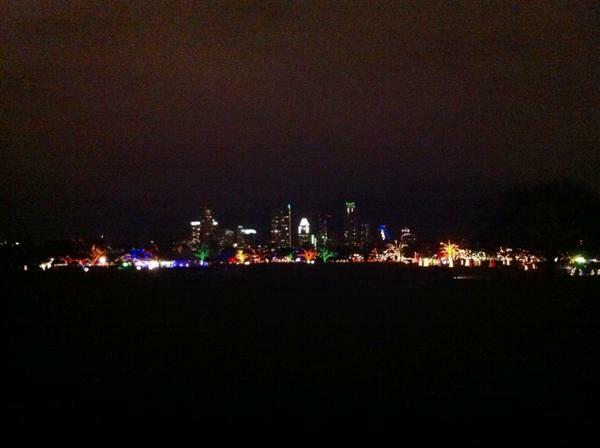 Take a gander at what the private sector built: Just beautiful. Wonderful memories: The private sector helped build those.